This is for one Aquarius Sign Soap. The soap weighs ~1 ounce. It measures 2 inches in diameter and is 0.5 inch in thickness. It is colored blue and unscented. 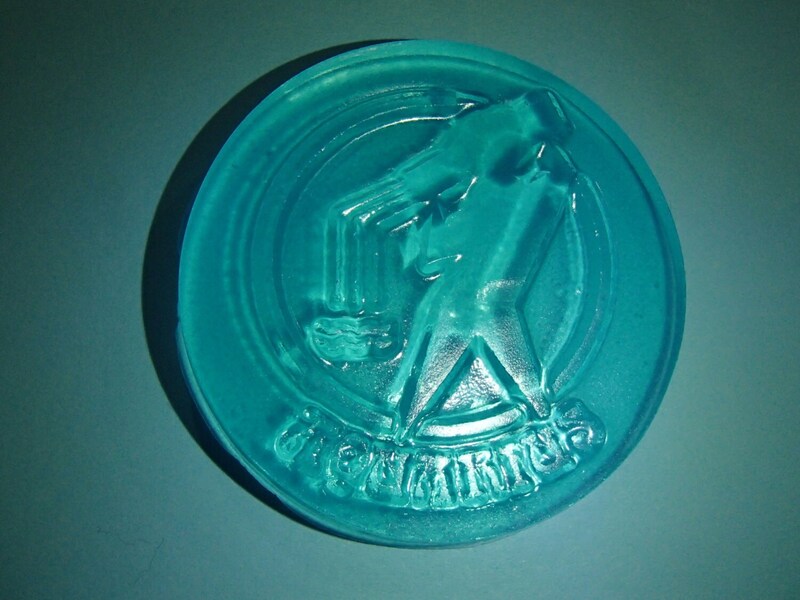 This is a fun soap for those that are into the astrological signs. It also makes a great gift for those with birthdays under this sign.